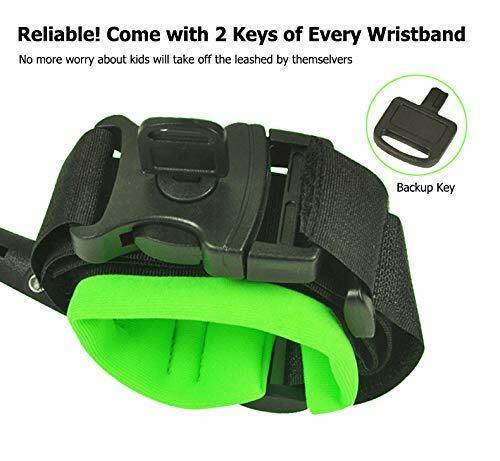 Perfect Child Anti Lost Wristband for supermarkets, parks, malls, airports, and crowded places! As parents, are you worry about your little Kid will run away or get lost when you've turned your head away in any crowded places? 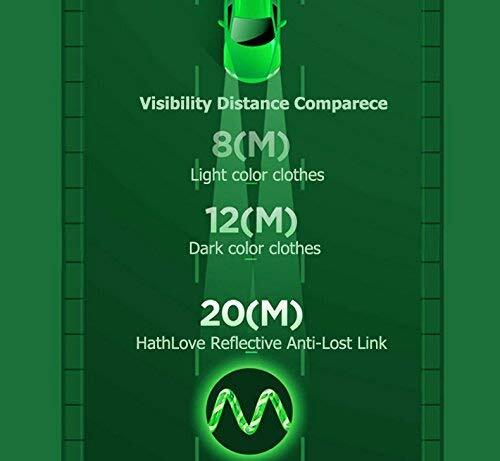 HathLove Anti Lost Link can free your hands, your kids while taking good care of them during festivals, vacations, travel, zoos and other big open crowded spaces like mall and park,etc. 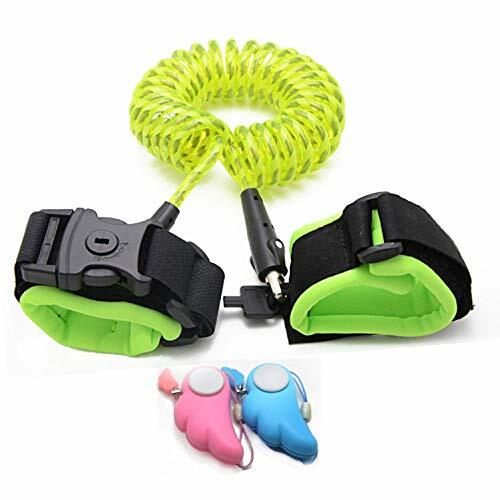 What you need to do just simply connect our toddler safety leashes to your kid’s wrist, stroller, backpack or belt to keep you both stay closer! Made with durable and lightweight PU. 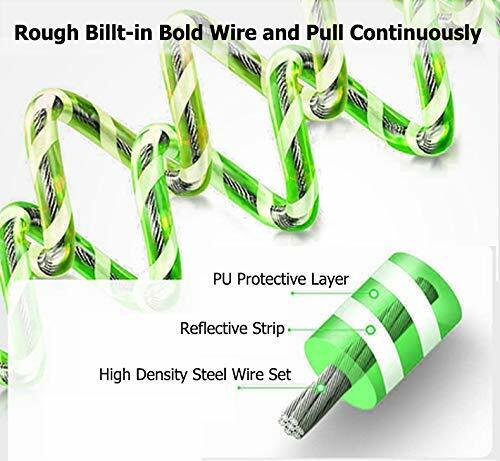 The connecting rope is wired with stainless steel that prevent flimsiness and breakage. 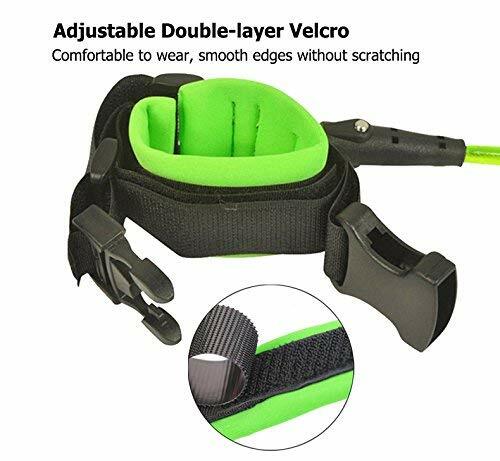 Soft& secure double-layered Velcro and lock above enssure the wristband won't be easily taken off by kids. Triple security: comes with a BONUS of 2 personal alarm included for additional safety. 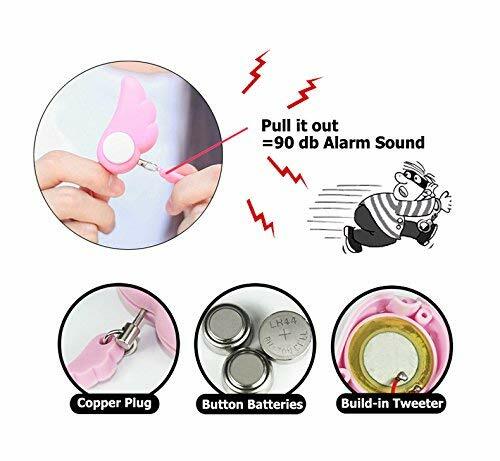 Teach your child to use this simple personal alarm if they see sth./ someone suspicious! 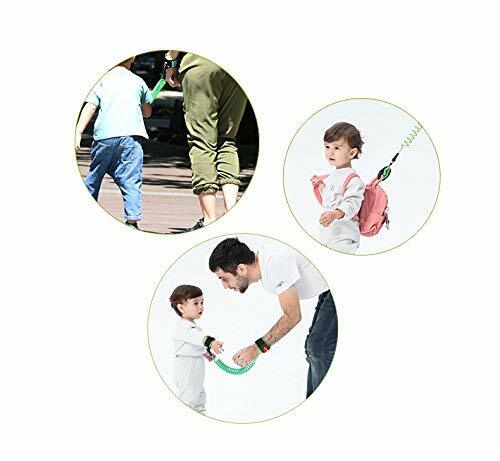 The soft sponge pad in the wrist strap makes it comfortable to wear for both adults and kids. Adjustable straps gives your child freedom in mobility, while making sure that they will always be safe within reach. Age Range: Recommended for Kid aged 1 and above. This is not a toy. Kid should not use it alone. 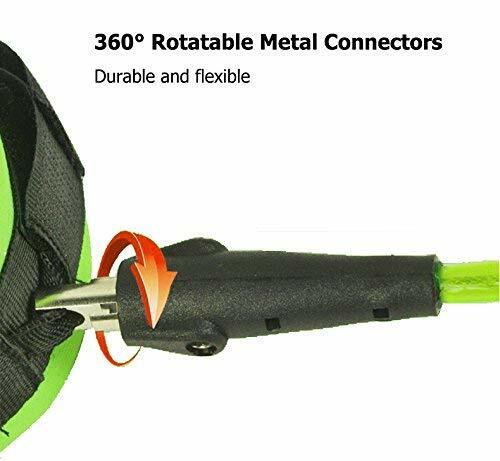 This product is not a walking or training aid, cannot be used as a substitute for adult monitoring. Avoid strong tug while connected to your child and do not teach your kids how to unlock the leashed. Make sure the wristband is installed and fastened before using and if not, contact us for replacement. I found it very easy to use. I keep the extra key on my key ring and have only had need to use it once so far since it's arrived. 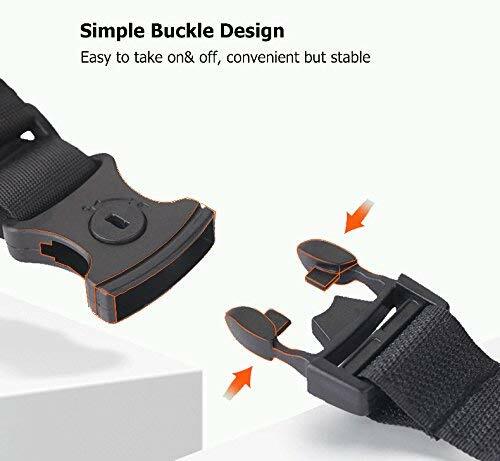 My son's father on the other hand was unsure how to attach it to his own wrist let alone our sons. He says he doesn't think he'll use it. I'm pretty sure it's more out of embarrassment that he wouldn't be able to get it off without my help, then product issue. Buy and Earn 663 Points!